On fav cocktails, tricks and tips by Michael form The Pen & Pencil bar. 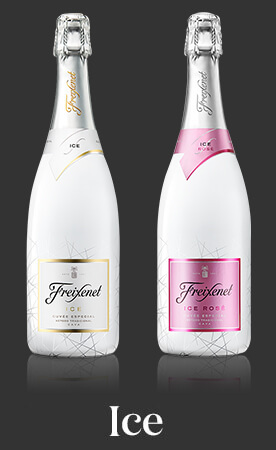 Video recipe to Freixenet ICE perfect serve. Poolside perfection. 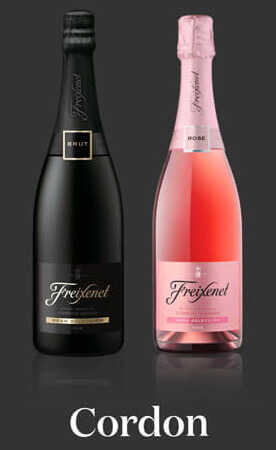 Buy two glasses of Freixenet ICE and have a FREE third one. Magic, isn't it? 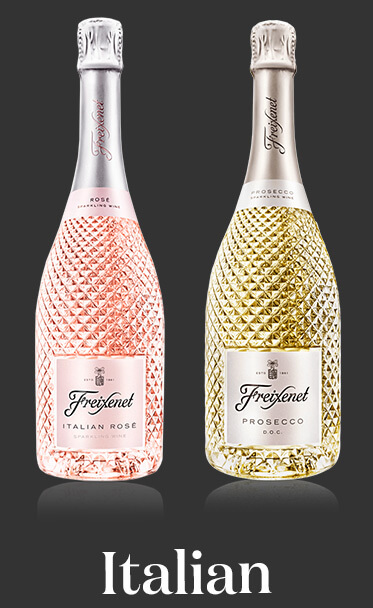 Try a glass of Freixenet ICE for FREE at London Fields' cool bar Wringer & Mangle! During summer, there can be no greater joy than sitting in a park with a glass of wine.